I TRY TO SPEND as much time on the road as possible, whether it’s going across the state to see family, or crossing state lines on an epic trek. There are a lot of reasons I’m attracted to long-distance travel. One of the best is that no matter what I might be worrying about, there’s nothing I can do about it while driving. This allows me to let go of a lot of stresses that I carry with me. It’s the letting go of the everyday that allows stories to come to me. I’ve been toying with the idea of posting ideas that hit me on the road on my twitter feed with some kind of an #dailyidea hashtag. That didn’t happen when I went to the Wild and Scenic Film Festival last week, but I did want to share some of the places that served as inspiration while I was off gallivanting. On the road through Nevada. This is the first time I’ve been on this road. Who knew Nevada was so beautiful? I’d never been on this highway before. 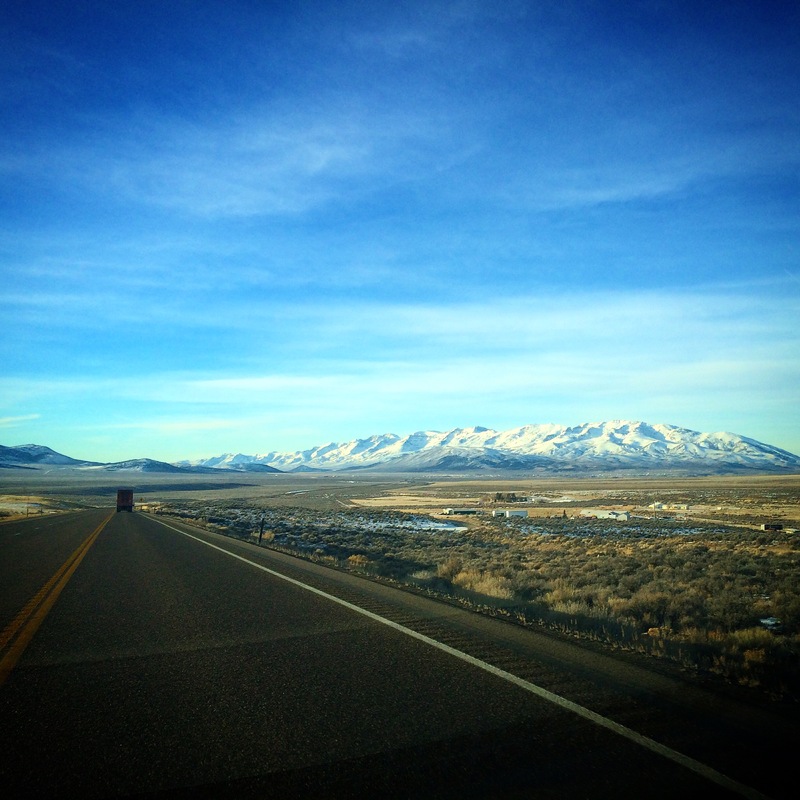 Long and wide-open, Nevada has a sense of the Old West that competes with Montana’s. The National Cowboy Poetry Gathering was held in Elko a few days after I passed through. I’m already working on a screenplay set in the old west (kind of a departure for me), but I found myself thinking about famous cowboys and outlaws while driving through this wild landscape. As the dry landscape rolled by, my brain began constructing a bio-pic about Doc Holiday, the sickly dentist who fought along-side the Earp brothers at the OK Corral. I did get out to explore the South Yuba River on a trail that reminds me of an enchanted fantasy tale. 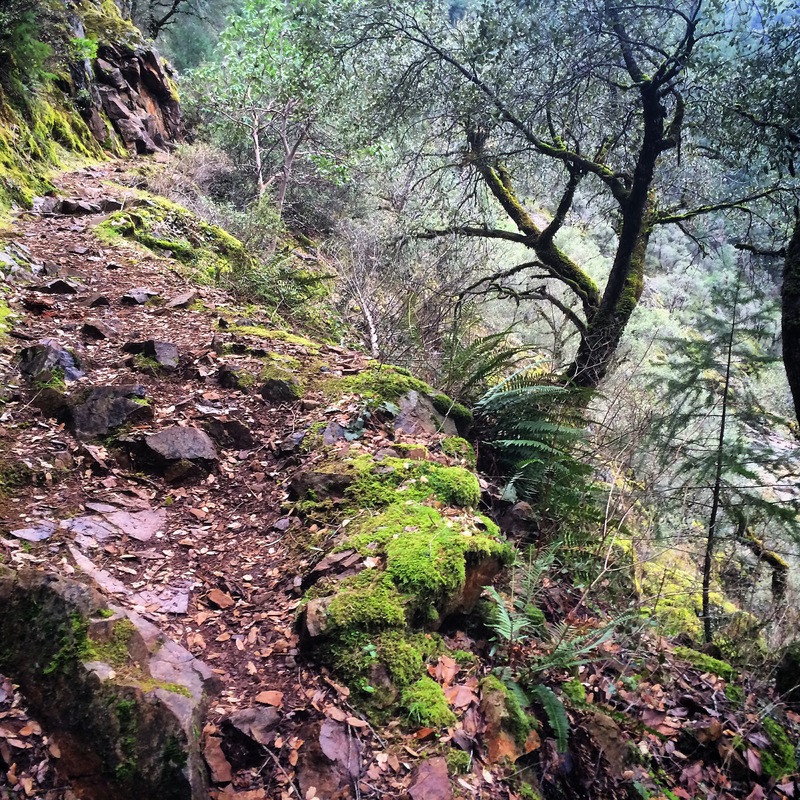 I’m not sure who could walk this trail along the South Yuba River, and not be transported to another world. Soft ground beneath the feet muffle footfalls into silence. Trees seem to bend in overhead making a magical corridor. Then the trees part to reveal an almost other-worldly green river. This “enchanted” place inspired the film festival that I’m here to be a part of. Almost any magical story could be set here. 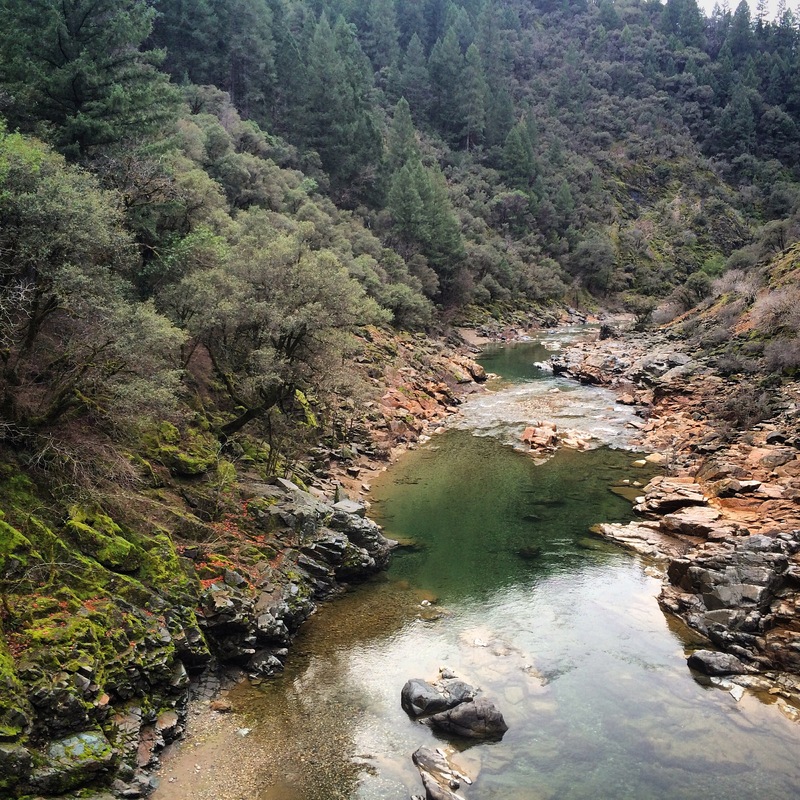 And, yes, the South Yuba River really does really look like this. 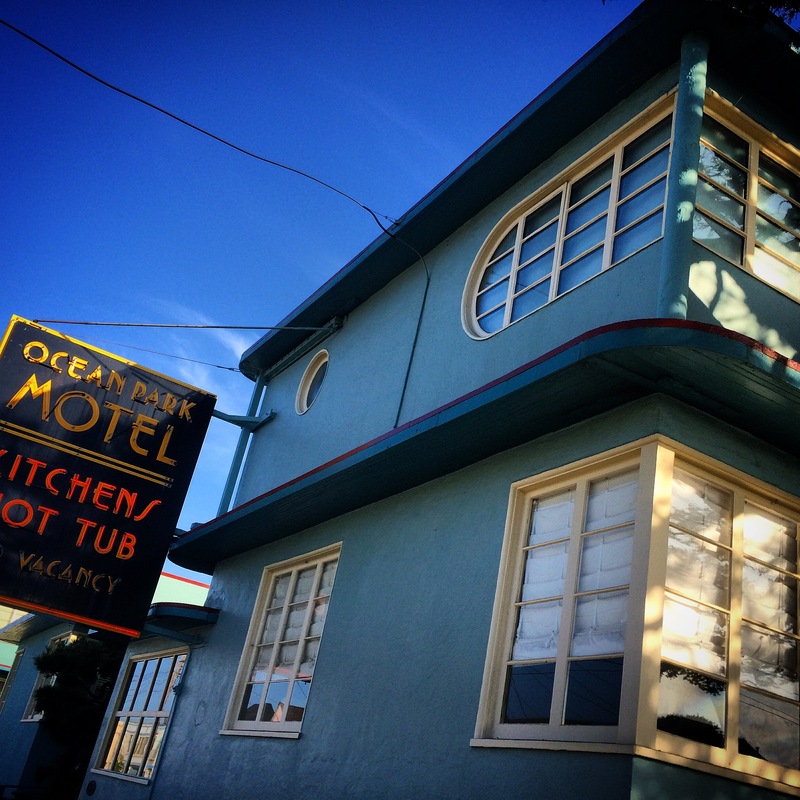 San Francisco’s first Motel. Imagine what kind of stories could come out of this place.